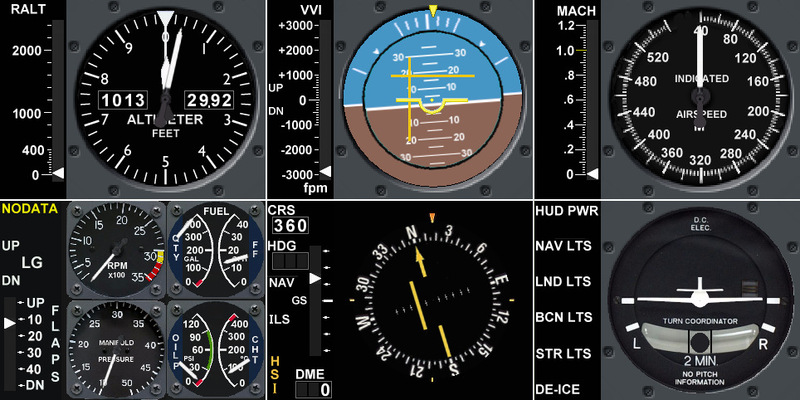 For anyone using Logitech/Saitek Instrument Panels with X-Plane (FSX, Prepar3D) this Addon is a MUST to take full advantage of these devices to enhance your FlightSim experience. Includes Integrated Support for Logitech/Saitek Switch/Radio/Mulit-Autopilot Panels. compatible with the "XSaitekPanels" plugin available at X-Plane.org Forums.